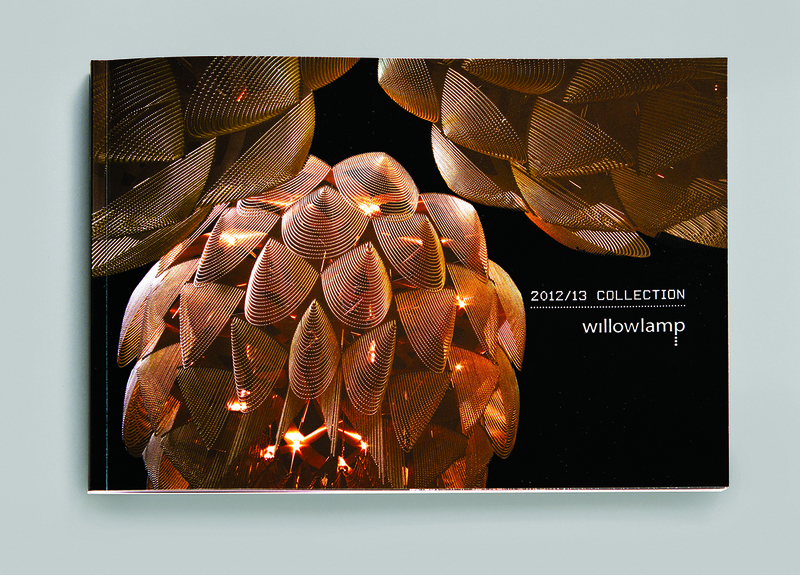 Willowlamps' beautiful pendants, table lamps and chandeliers were easy fodder for a designer. Their colours and unique geometries made designing this substantial catalogue a pleasure. View the entire online catalogue below the following images in the embedded Issuu publication..
You can view the full catalogue below.